HAITI : A PEOPLE AND A CULTURE WITH A GLOBAL REACH – Haiti is a nation of 11 million people with a ​diaspora ​spread across the world, from the Caribbean to France, from the US and Canada to French-speaking Africa and Latin American countries such as Brazil, Guyana, Mexico and Chile. Haiti, the first black state to become independent in 1804, is a powerful symbol for afro-descendants worldwide. But it’s also a flourishing, dense and deep culture which has left its imprint on all the arts from painting to music, literature, theatre and cinema. Its influence today knows no borders. Among leading ambassadors of Haitian culture are figures such as Wyclef Jean, founder with Lauryn Hill and ​Pras Michel of the Fugees, a cult group which has sold 30 million albums, the legendary rappers ​Jay-Z, whohas a Haitian father, 50 Cent, Snoop Dogg, Missy Elliott and ​P. Diddy, who has used the Haitian flag in some of his clips, the young and talented Michael Brun, an international DJ, product of the biggest music festivals and whose ​”Bayo”, inspired by the rara Haitian carnival style, African rhythms and electro beat has seduced the entire world, J Perry, musician and fan of reggae, pompa, and Caribbean music whose “​Bouje​” was used in the Disney film Cars, and also Usher, Denzel Washington, Eddie Murphy, Lenny Kravitz… not to mention francophone artists such as the singer Gage, the director Raoul Peck​, the comedian ​Anthony Kavanagh or the late Teri Moïse. 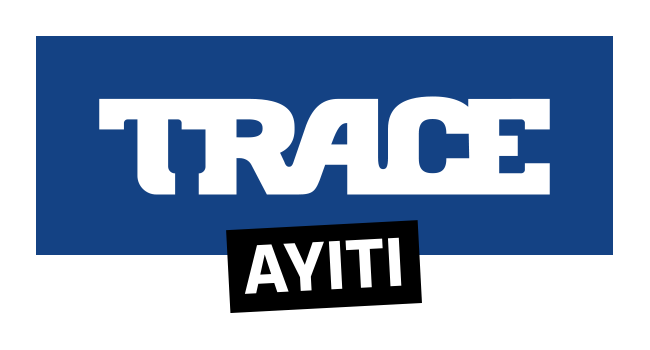 AVAILABILITY – From today, TRACE Ayiti is available in Haiti and in the West Indies-Guyana region via LES BOUQUETS CANAL+ through the EVASION option on channel 173. 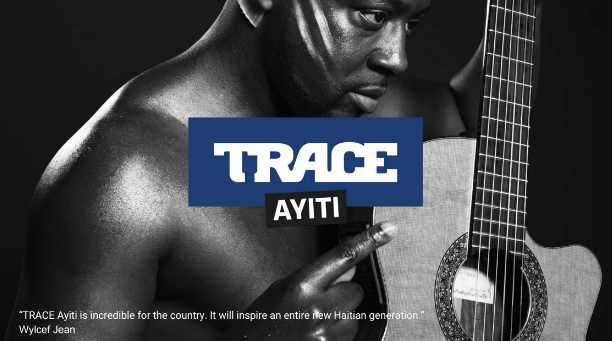 TRACE Ayiti is also available in the rest of the world on the TRACE Play streaming service (www.traceplay.tv). © 2017 TRACE ALL RIGHTS RESERVED.